1st Sgt Diamond Ott, 37, with the US Army 1st Cavalry Division based at Fort Hood is known to be the strongest soldier. 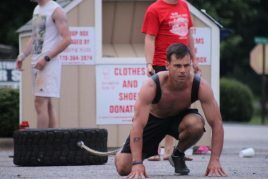 He is also a certified Extreme Fitness Trainer and dedicates his time to helping the Army build stronger and better soldiers. Ott has spent over 16 years in the US Army, and is very focused on both his training and keeping the troops—and civilians—motivated to hit their own fitness goals. Check out the video below where he pretty much puts any athlete to shame with how he trains. 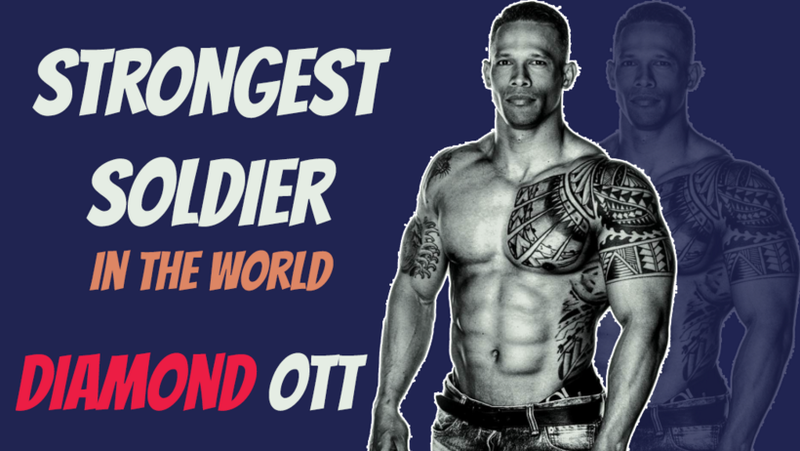 This is why Diamond Ott is called “the fittest soldier in the world”. Diamond also pays close attention to his diet as he stays very lean throughout most of the year. Want to get your mental game on the same level as Diamond Ott? 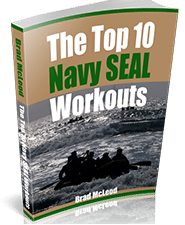 Learn how to think like a Navy SEAL in just 30 days? 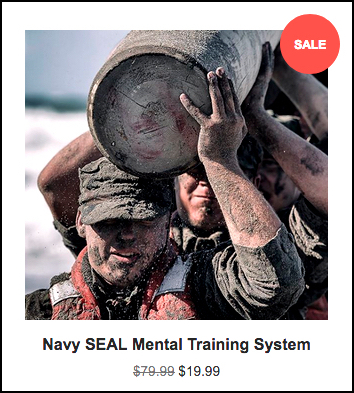 Get SEALgrinderPT’s Mental Training System! A typical workout routine for this super soldier includes a wide variety of bodyweight exercises and mixed weights displaying superior body control. Some of the exercises we have never seen before so its hard to describe them. QUESTION: Coach, can you give me some tips on how to be more mentally tough so I can train like the soldier in the video up above? 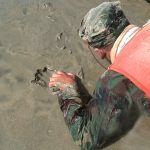 ANSWER: Check out this article: How To Master Mental Toughness? QUESTION: Hey Coach McLeod, do you know how I can learn to get more out of my daily fitness routine? ANSWER: Yes; read this article: 5 Tips from US Navy SEAL Jocko Willink on How to Crush the Day the Way You Want. 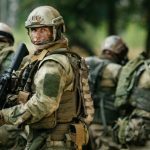 Question: How can I join the US Army Special Forces?